Now in its 21st year, the Adventure Travel Show is the only UK event dedicated to discovering what’s out there off the beaten track. Apart from all the inspiration, there are over 100 free talks giving you all the advice you need to get out there and go explore. 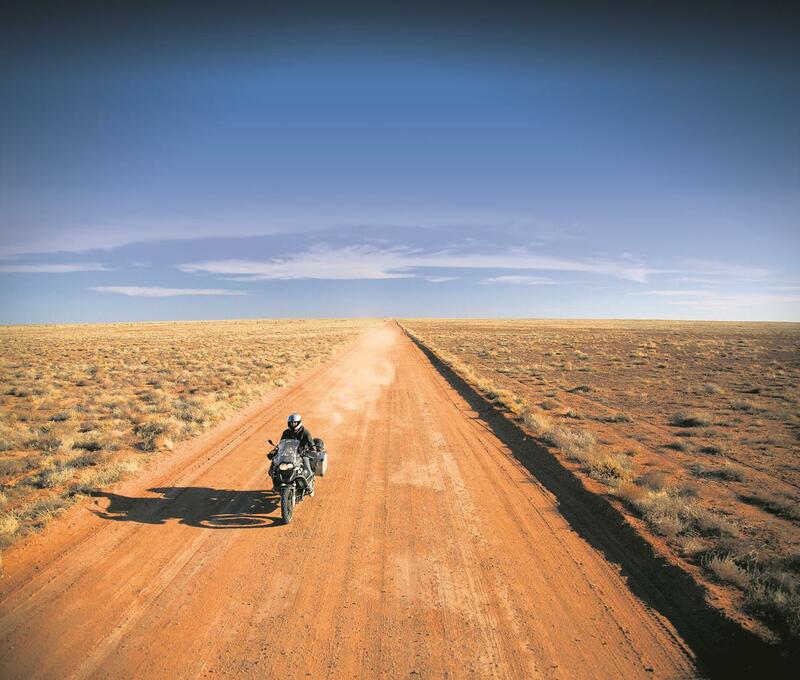 We say: There are two motorcycle- specific travel seminars covering everything from absolute beginners to those ready to take the next step. Speakers include Lois Pryce and Austin Vince, one of the first to ride the ‘Road of Bones’ back in 1995. With so many groups in attendance, there simply must be something for everyone at the Ace this week. Wrap up warm though, as it’ll probably be bloody cold. We say: Despite being midweek, this could easily be the busiest day of the year so far. So whether you’re mad for Vespas or XJRs, this humble café on the north circular will be the place to be. 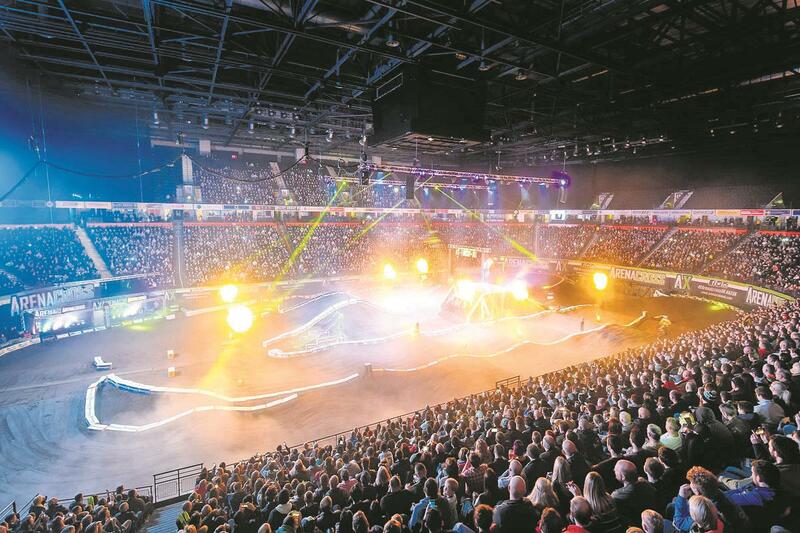 Arenacross is one of the few places you can go and see someone do a double backflip over a load of other people on bikes and not be arrested. Amid all the madness, some racing occasionally breaks out. We say: Already two rounds have been completed and the competition is truly underway. Look out for last year’s winner Thomas Ramette looking to do the double. The annual Springfields show returns once again to welcome thousands more visitors. 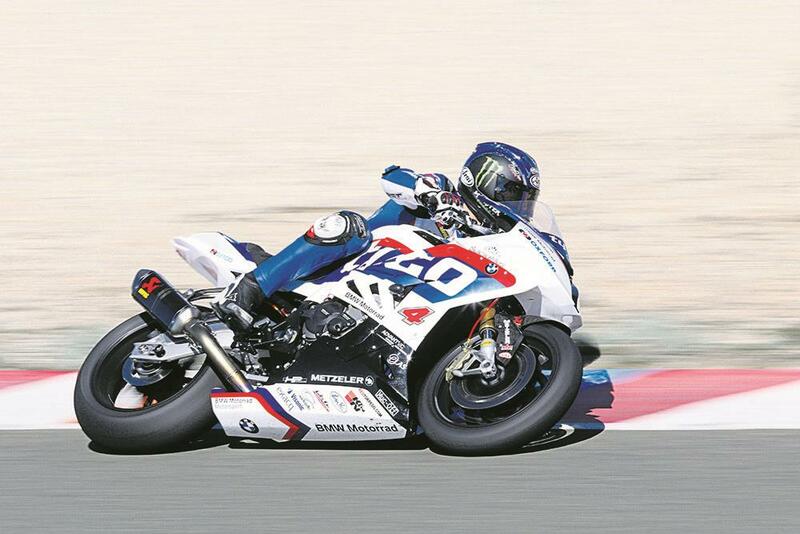 This year’s celebrity is legendary TT racer Ian Hutchinson, who will be around on Saturday and Sunday. it the biggest, but plenty of local retailers take up a stall so it could well be the place to grab a great New Year bargain while we all wait for the next pay day to arrive. 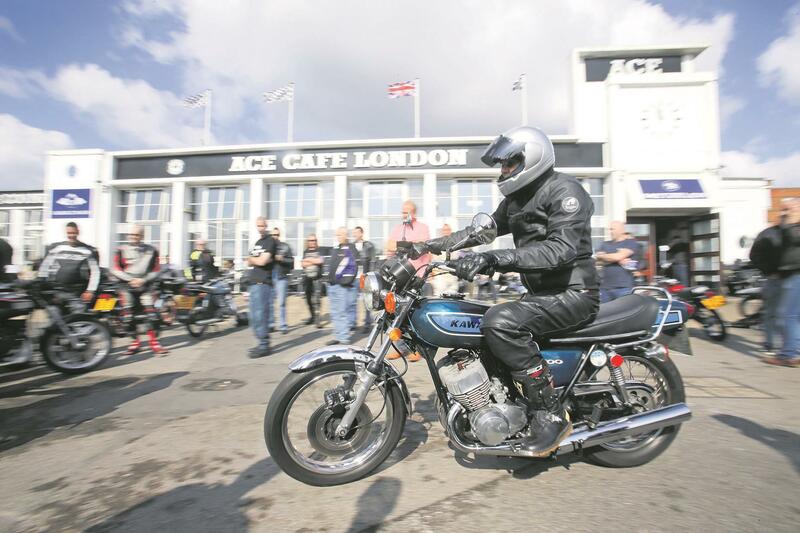 This is the first motorcycle jumble at Kempton Park in 2017 and there isn't another for a few months, so it could well be the perfect opportunity to pick up some bargains after Christmas. 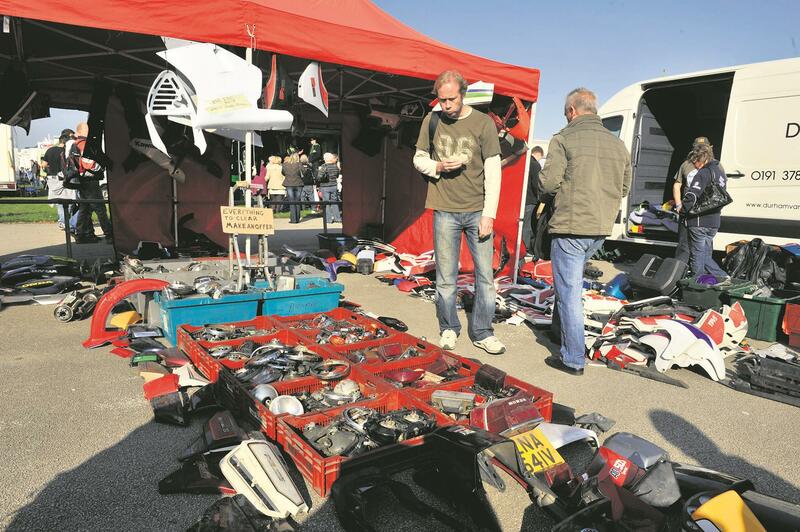 We say: Kempton Park motorcycle jumble has been going for over 30 years and attracts stallholders from up and down the country to market their wares. Whether you need a kickstart for a 3TA or a carburettor for an R100, you’ll find it here. The Miller Cup Trail is organised by Wells & District Trials Clubs and is one of the few events in their calendar that isn’t a timed trail, so it’s marginally less tense for the competitors. We say: Speed chess ruins chess and adding a time limit ruins trials riding. 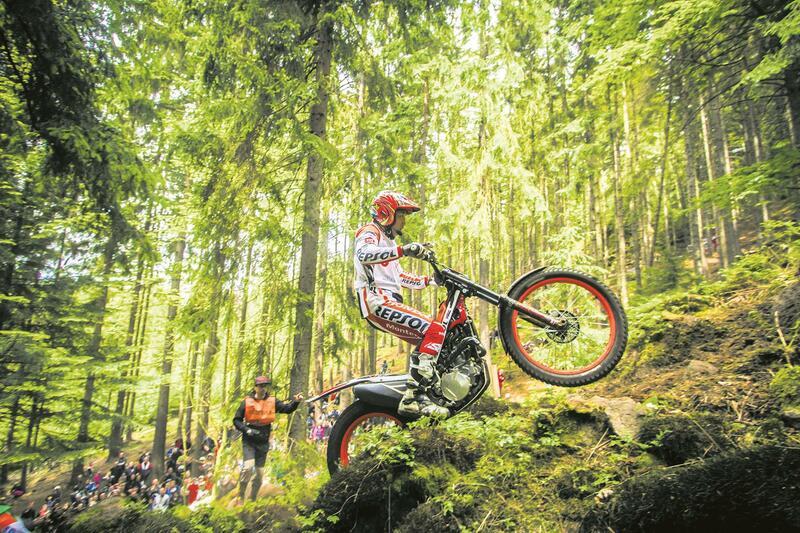 If we wanted to see people get around a course as fast as possible, we’d watch motocross. Thankfully this isn’t timed, so expect to see people balancing on the end of a rake for 30 seconds before . Food, booze, a rock disco, the ‘Booze Brothers’, a film and light show and a live band all for free. What more could you want? We say: How time flies when you’re having fun. 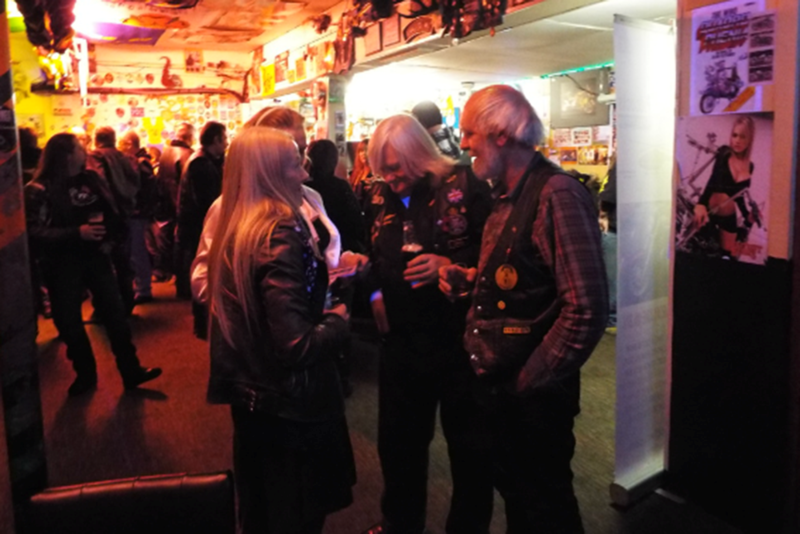 Seventeen years on and the Midlands’ favourite motorcycle club shows no sign of stopping. Head down for a drink and there’s even camping.